Students register for an entire class year, rather than for individual semesters. The fee schedule reflects tuition for the 2018-2019 class year. Pay the full year’s tuition at the time of registration. Parents making a one-time payment receive a discount. Pay the tuition in eight installments, per the payment schedule below. Parents making installments must enroll in our automatic debit program. We offer a sibling discount. The higher tuition student pays the full amount; others from the same family save 15%. The first child pays full registration fee of $35. Each of any other children from the same family pays a registration fee of $15. One month notice required for withdrawal from classes. No withdrawals or refunds after November 15th unless exceptional circumstances apply. Tuition may be refundable under certain circumstances. For more information on this and other issues, please see the policies and procedures page. For a schedule of specific classes and times, please see the Class Schedule. Register online or call 713-880-5565. Certain Level classes meet several times per week. See schedule for details. 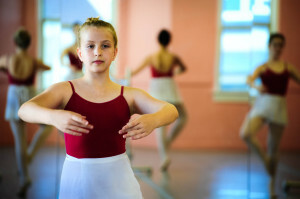 The Claire School of Dance offers several programs during the summer. 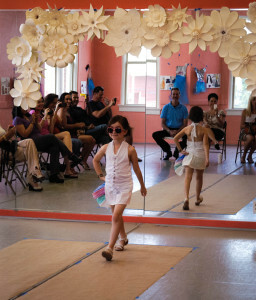 This page is for our 2-month summer session of dance classes. We also have several 1-week summer camp programs. Our Tiny Toes Parent & Me program is offered in two 4-week sessions, the month of June or the month of July. Each 30 minute Tiny Toes class offers parent and child movement, music, and art. Creative family fun! The 2019 summer classes program runs from June 3 through July 27. There are no registration fees or refunds for summer classes. All seasons are magical at the Claire School of Dance! 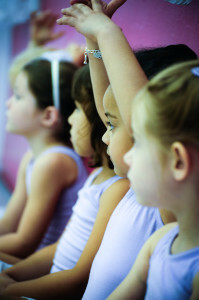 In addition to our regular schedule of Summer Dance Classes, we also have a Summer calendar of themed summer and camps. We also offer winter break and spring break camps. Since 1998, Summer Magic, the camp arm of the Claire School of Dance, has provided programs which are child-centered, developmentally appropriate, creative, educational, and fun! It is our philosophy to provide not only structured instruction but ample time in a prepared environment for creative free play. 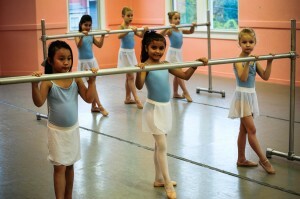 Our teachers are experienced professional artists and instructors. We maintain an adult-to-student ratio of 1 adult to 6 or 8 students. All camps are at our Grace United location, 1245 Heights Blvd. Fees include snack and all supplies. We offer a $50 discount when you register your child for multiple camps. Students in Ooh La! La! Paris! camp or participating in both morning and afternoon camps should bring a sack lunch. Campers in both morning and afternoon camps are offered a supervised lunch-and-play hour at no extra charge. Questions? Call us at 713-880-5565. Want to register? Click here.